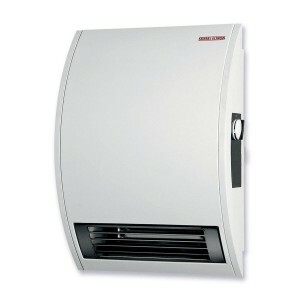 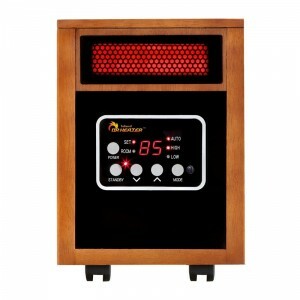 Here You can compare different heater's benefits and cons. 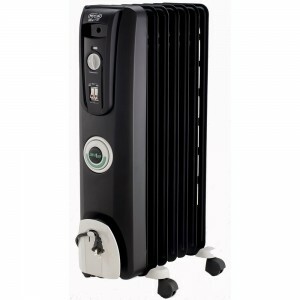 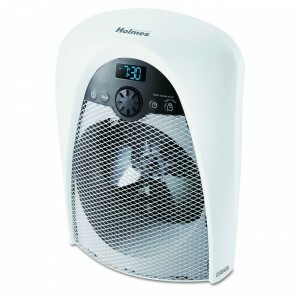 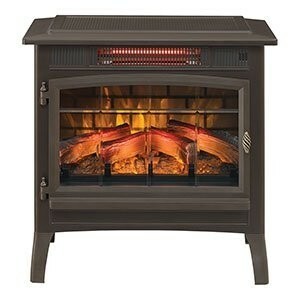 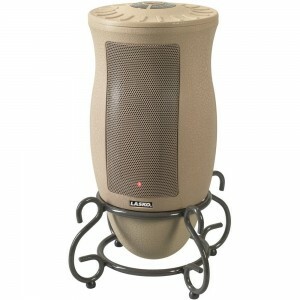 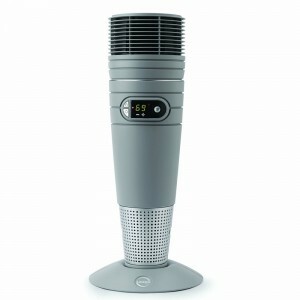 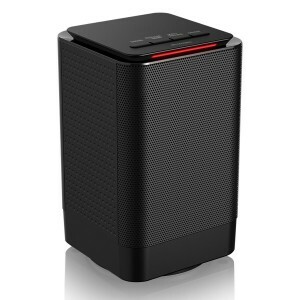 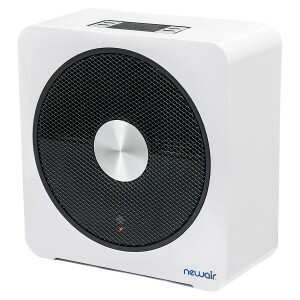 You can compare up to 5 space heater prices, sizes, features, etc. 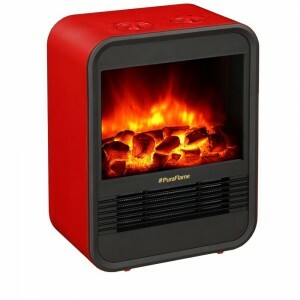 Select up to 5 heating devices and push the button "Compare".